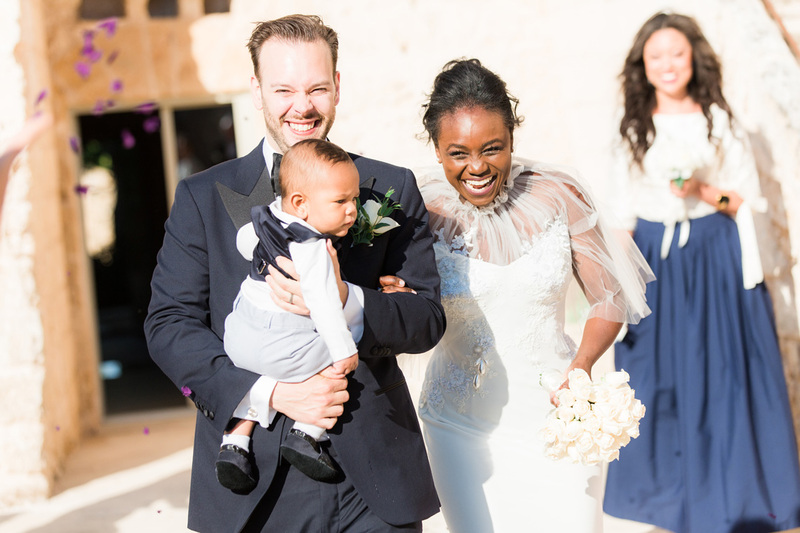 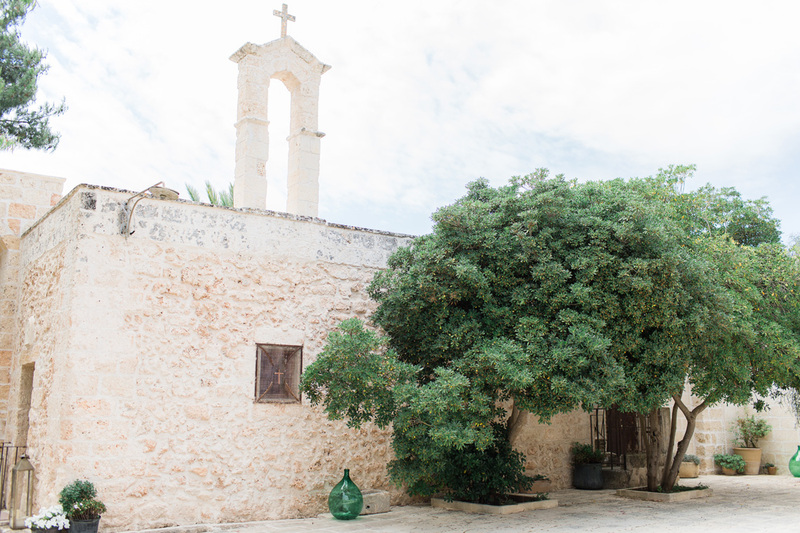 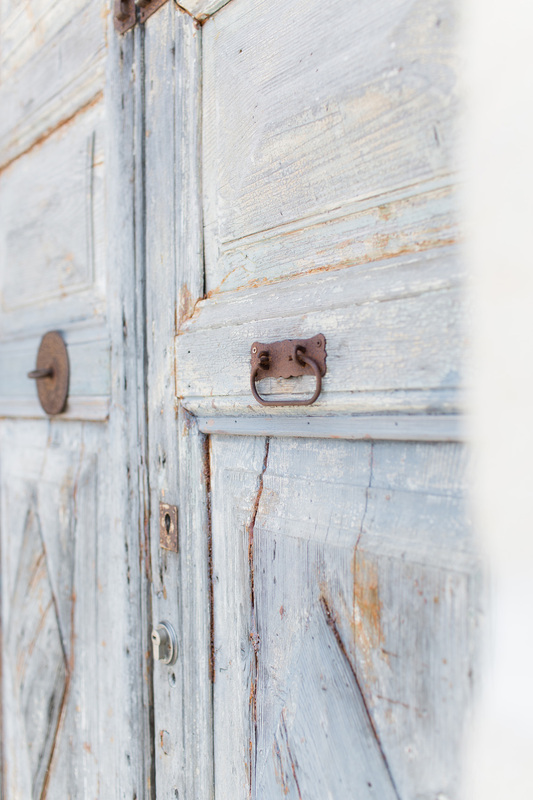 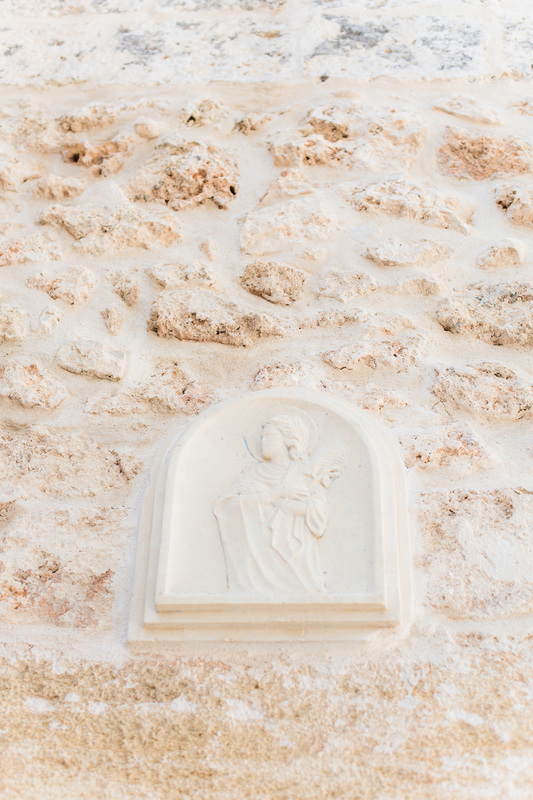 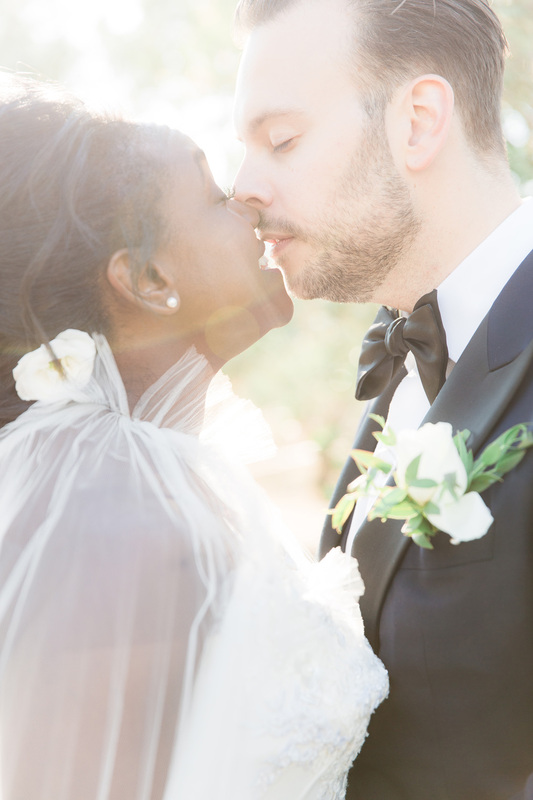 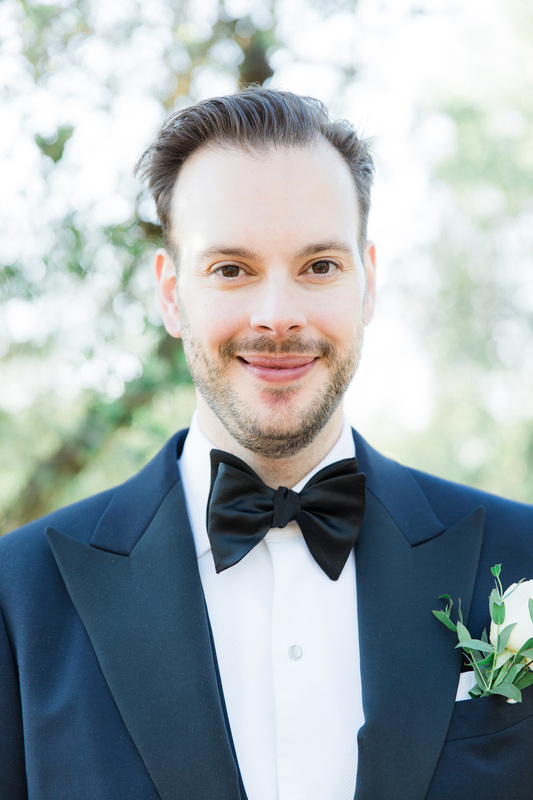 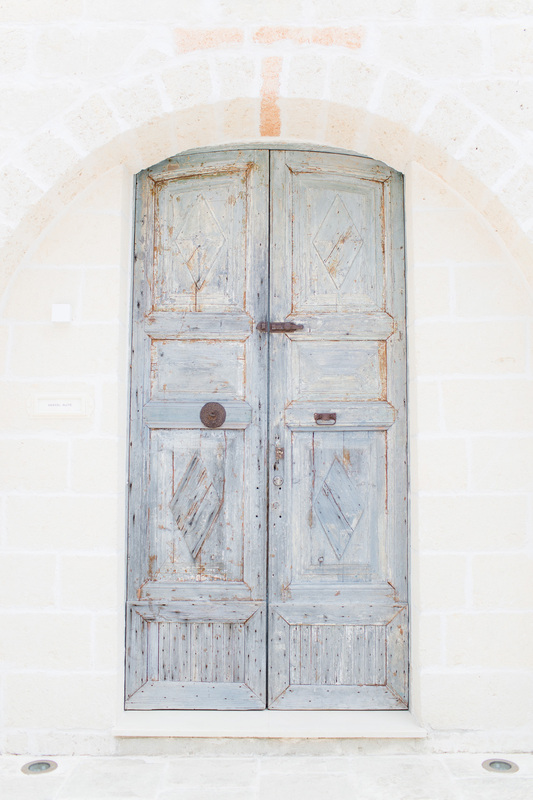 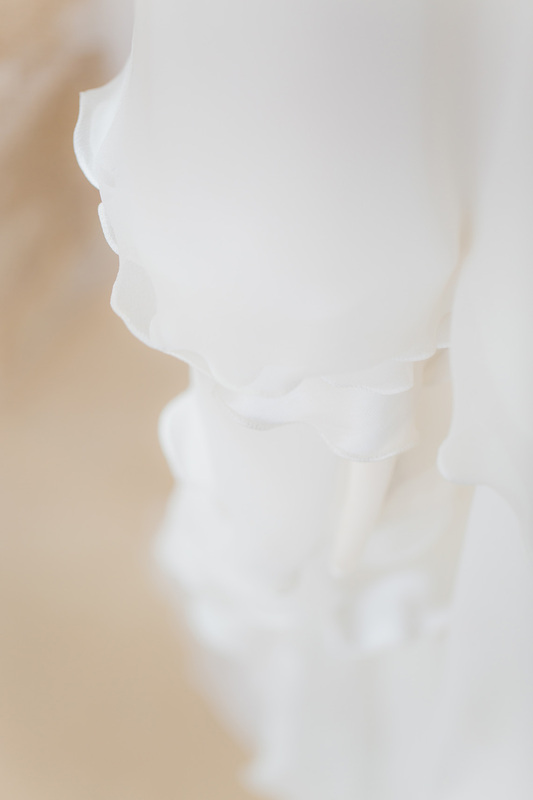 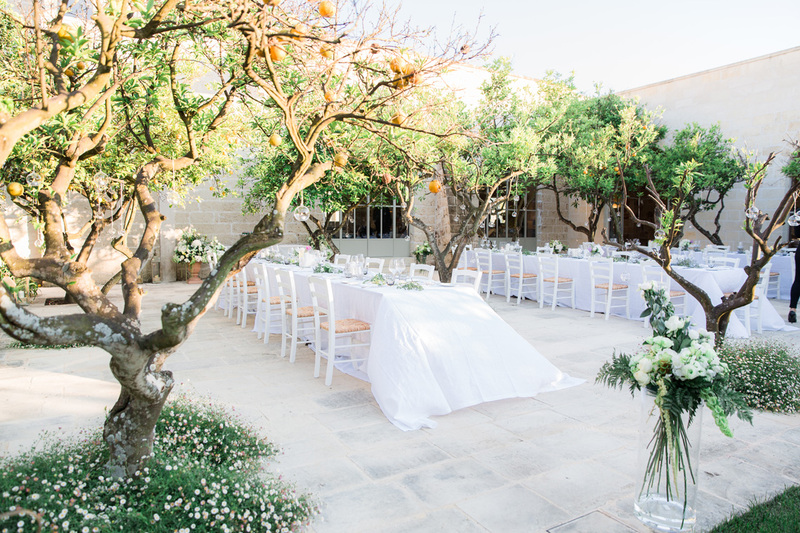 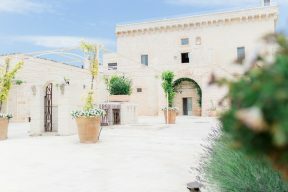 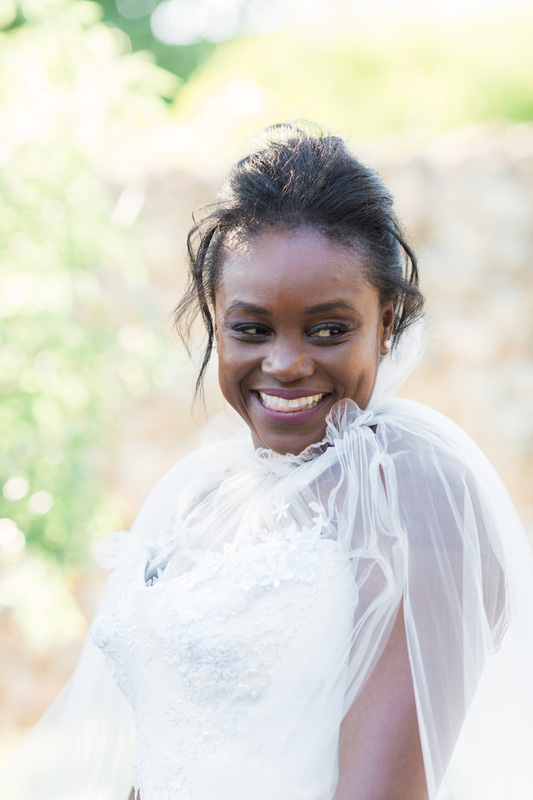 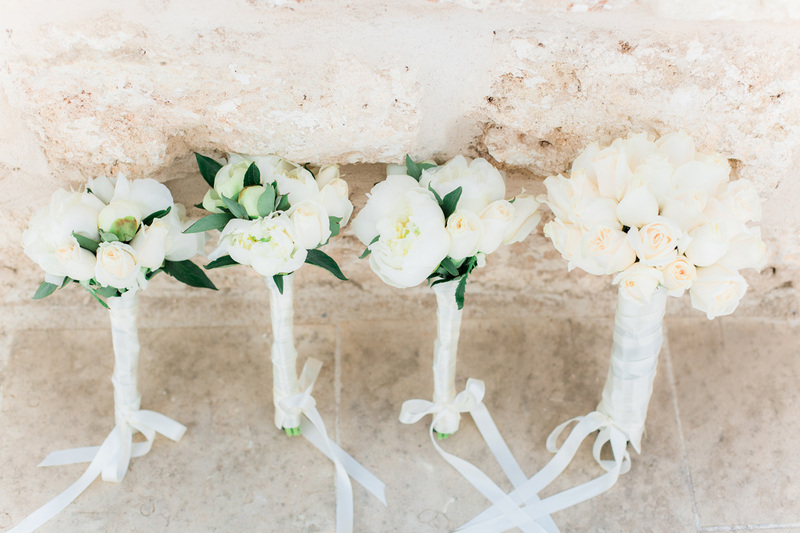 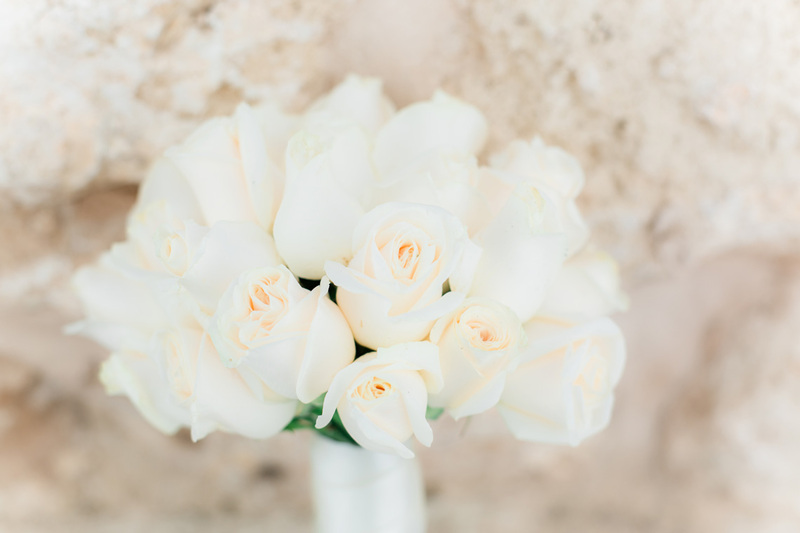 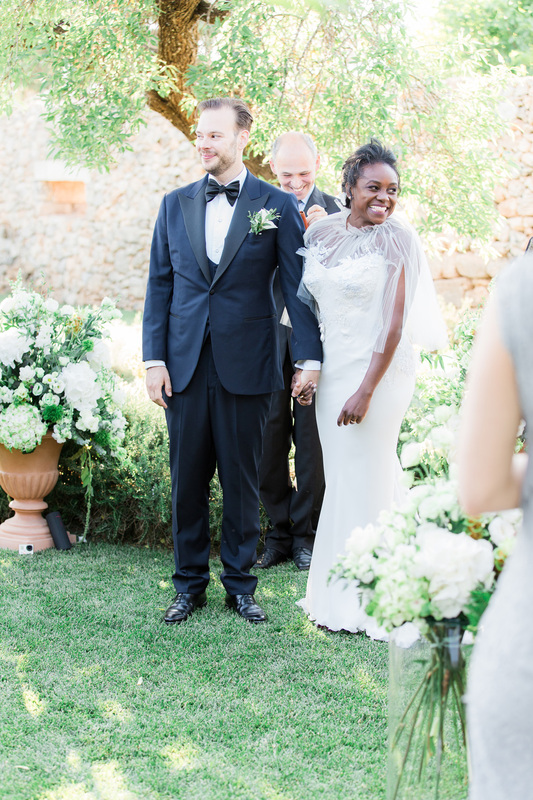 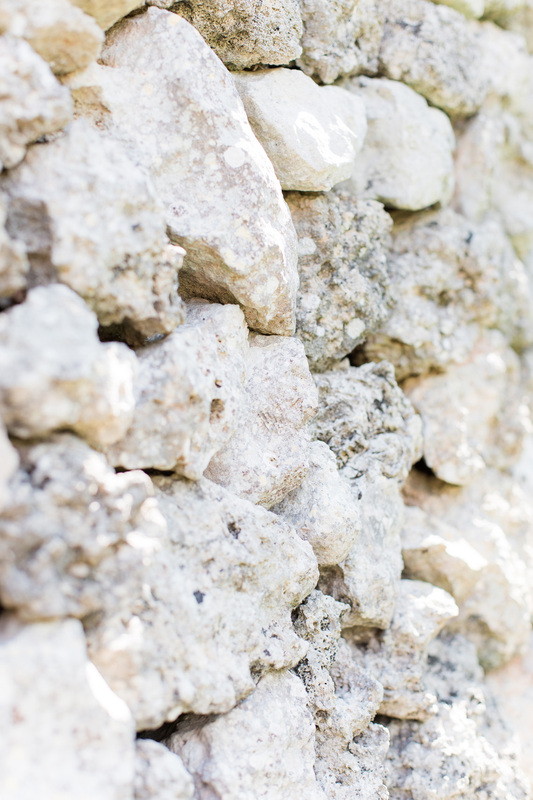 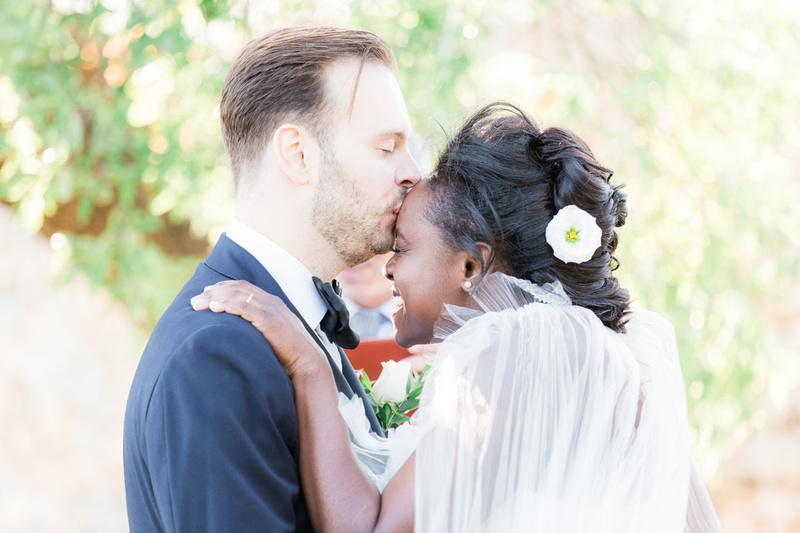 Natasha and Stef’s beautiful wedding took place at Masseria Trapana in the Lecce region of Southern Italy. 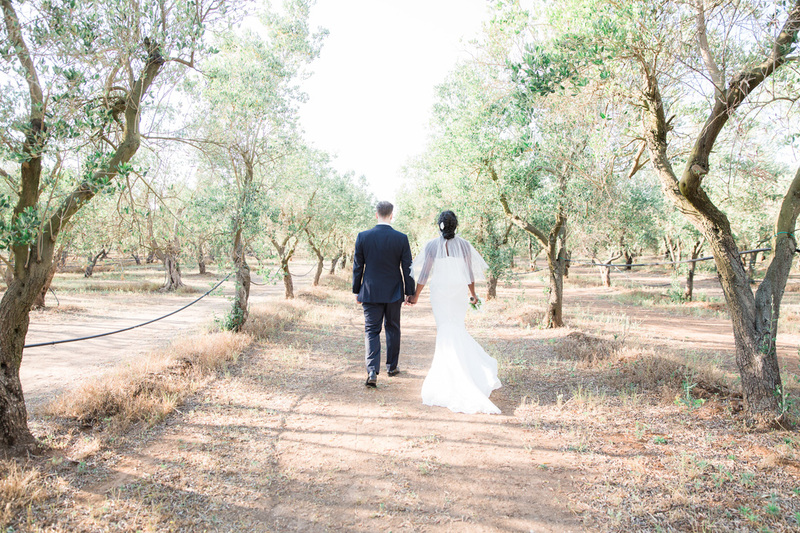 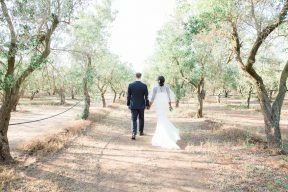 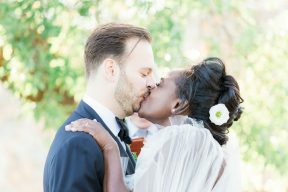 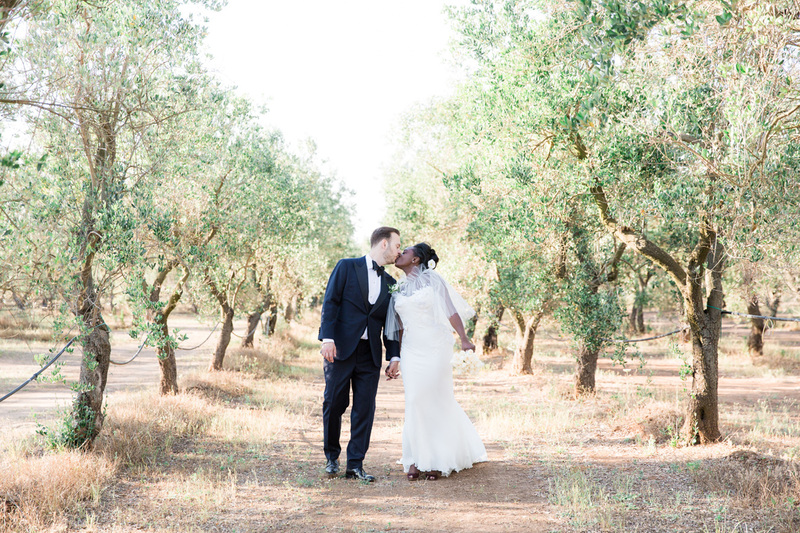 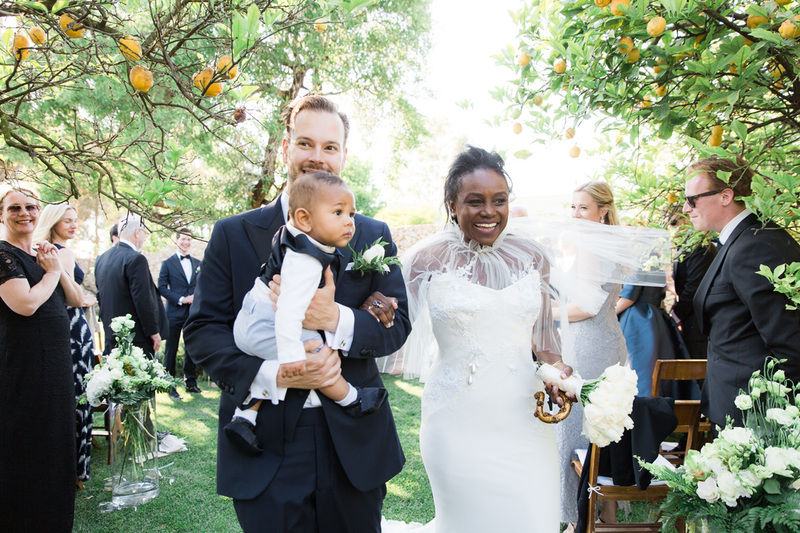 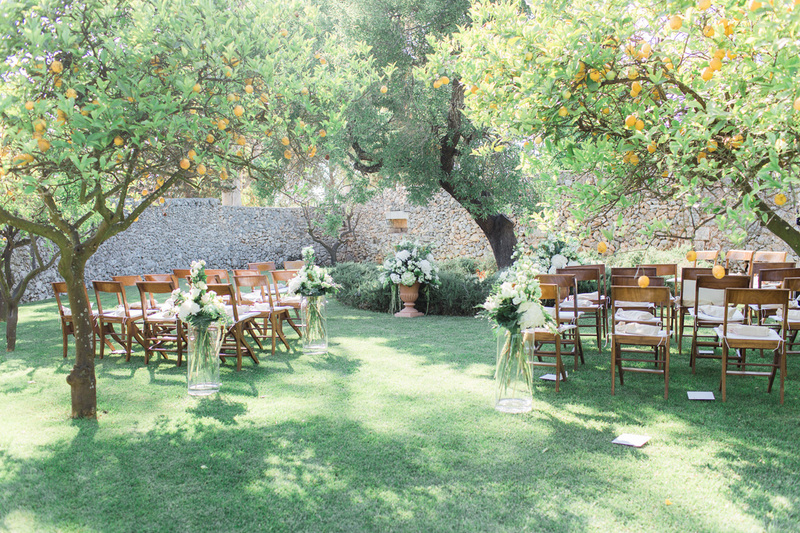 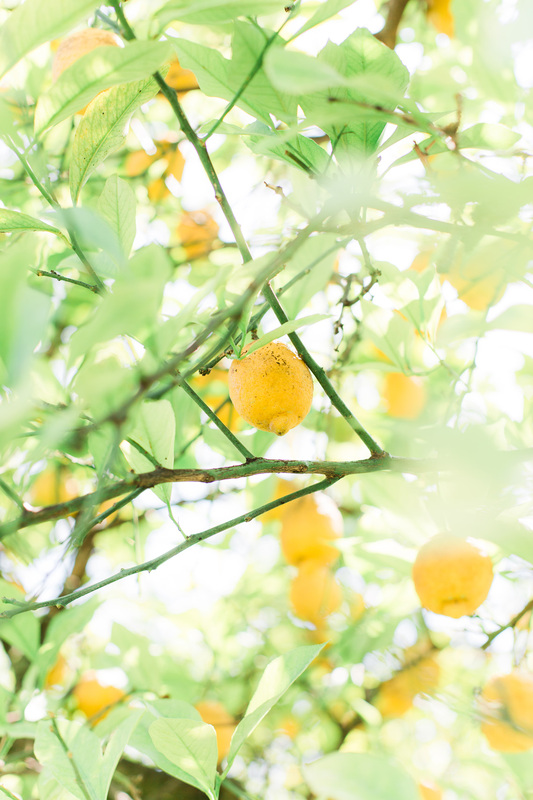 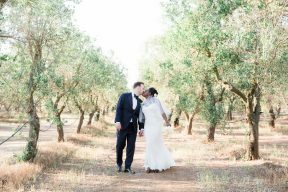 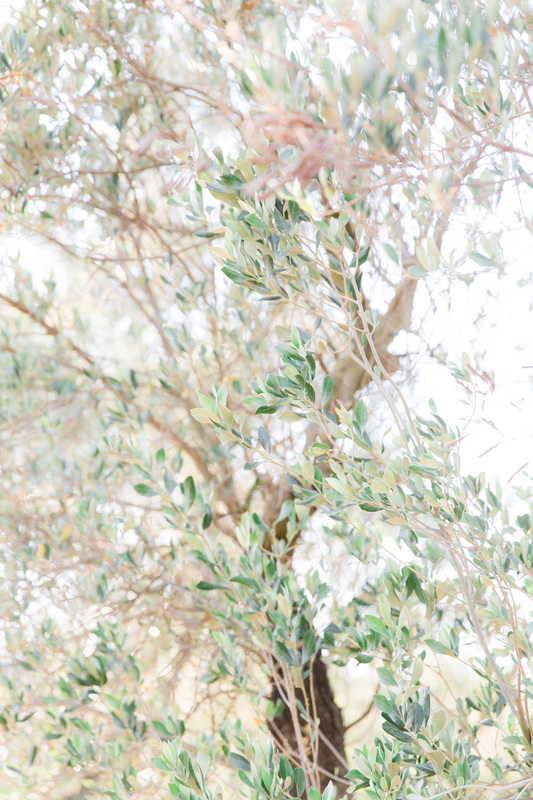 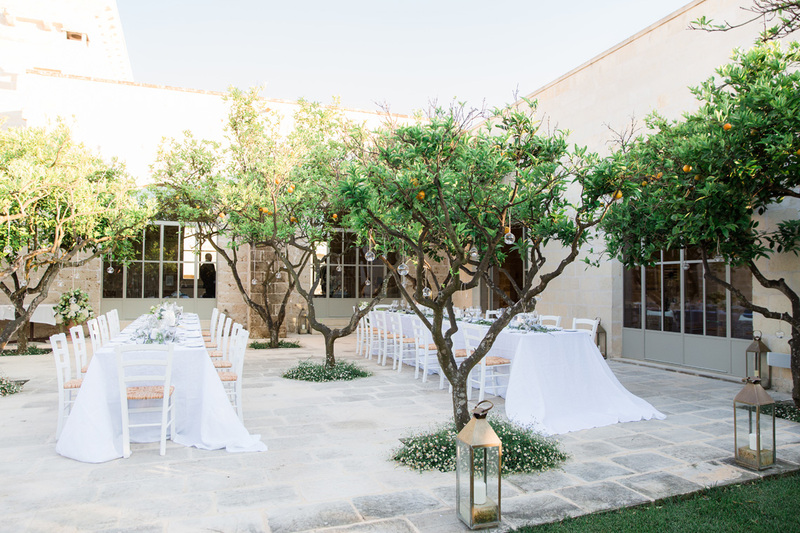 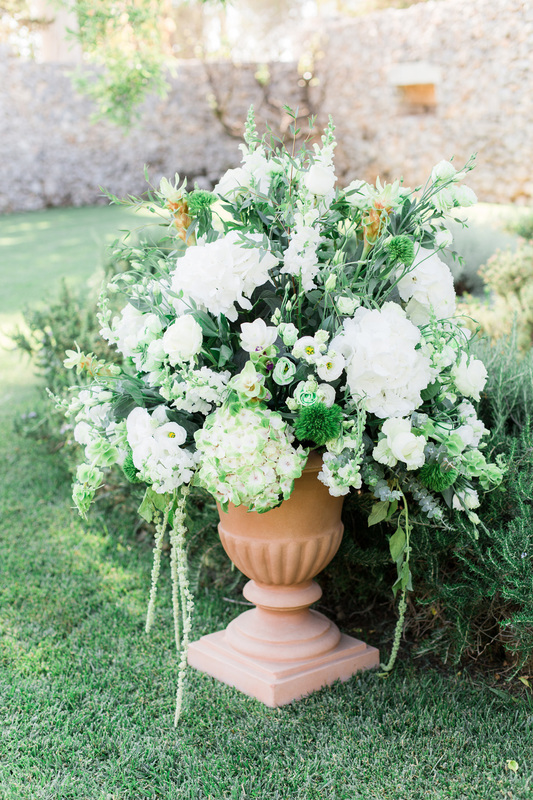 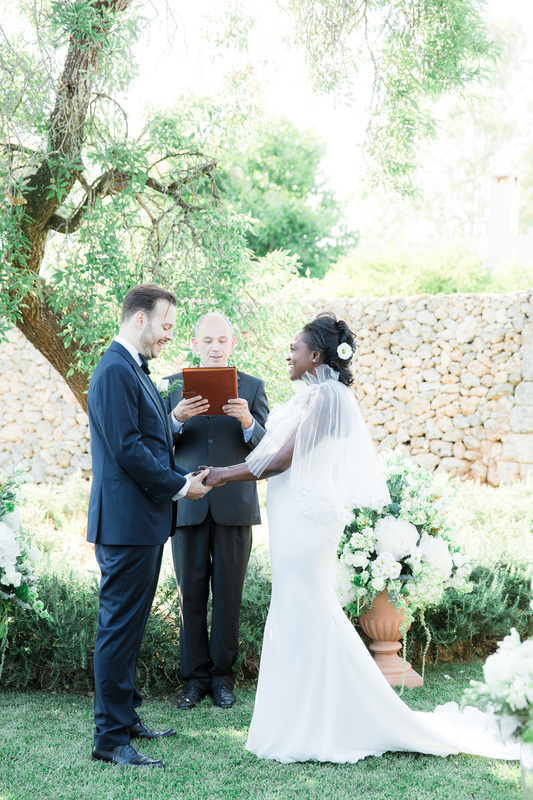 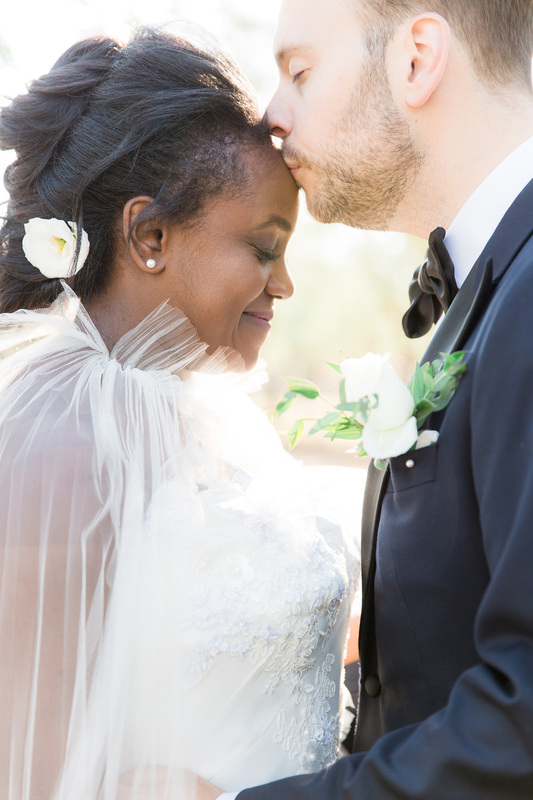 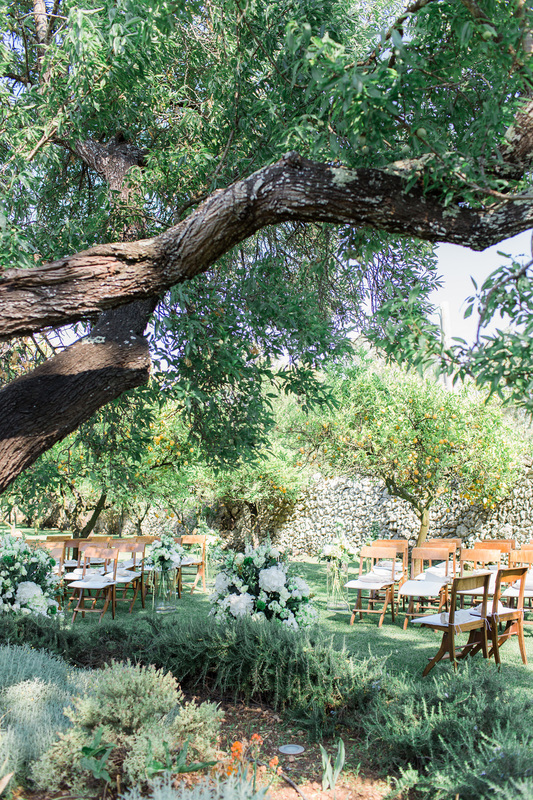 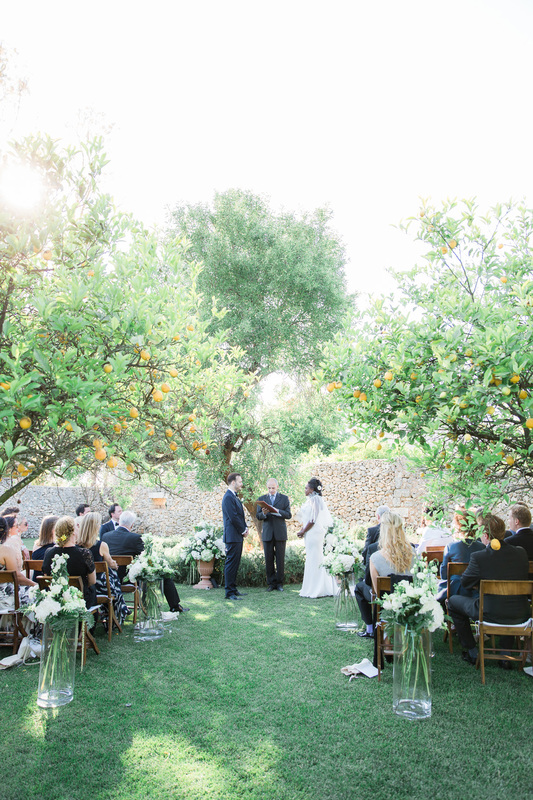 With gardens of delightful citrus trees and olive groves, it was the perfect setting for their Italian garden wedding captured by Anouschka Rokebrand Photography! 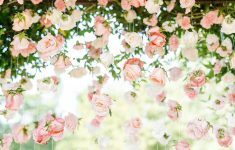 The ceremony was held outdoors in the shade of lovely trees and the reception enjoyed the courtyard with the light sandstone backdrop of the Villa and mature trees which they could decorate hanging tealights from. 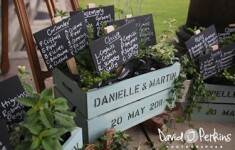 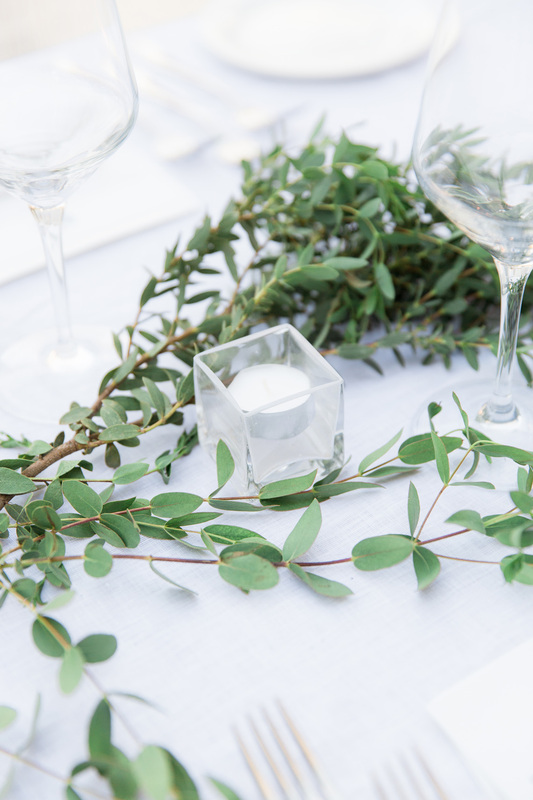 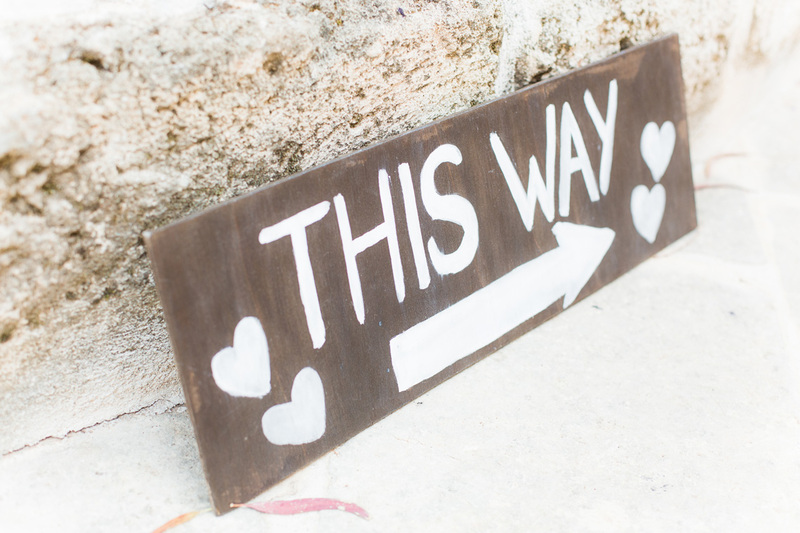 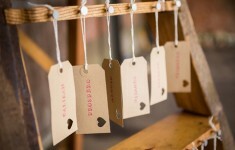 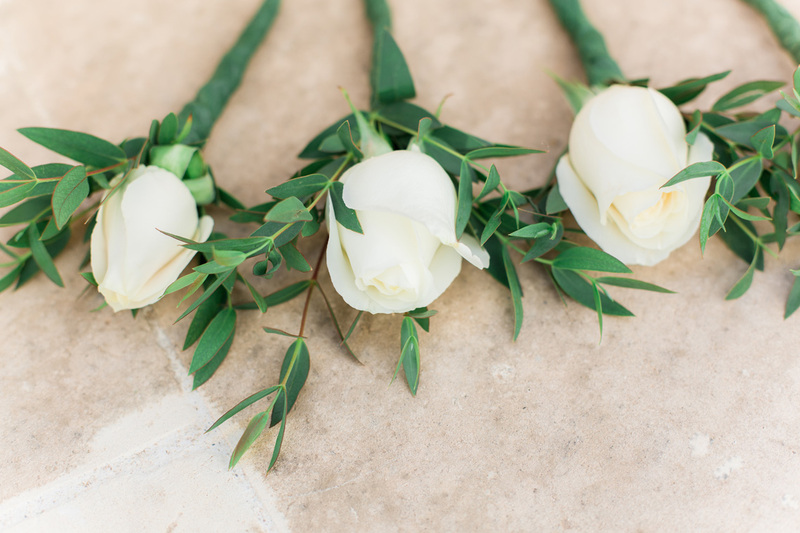 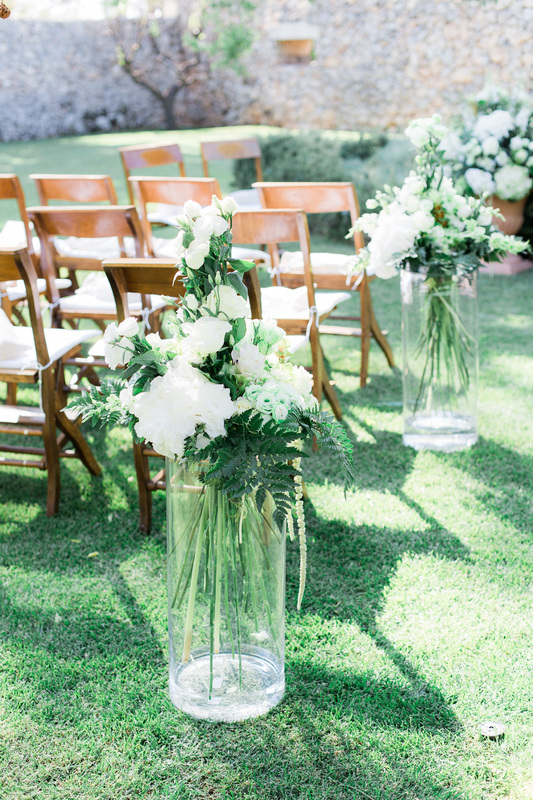 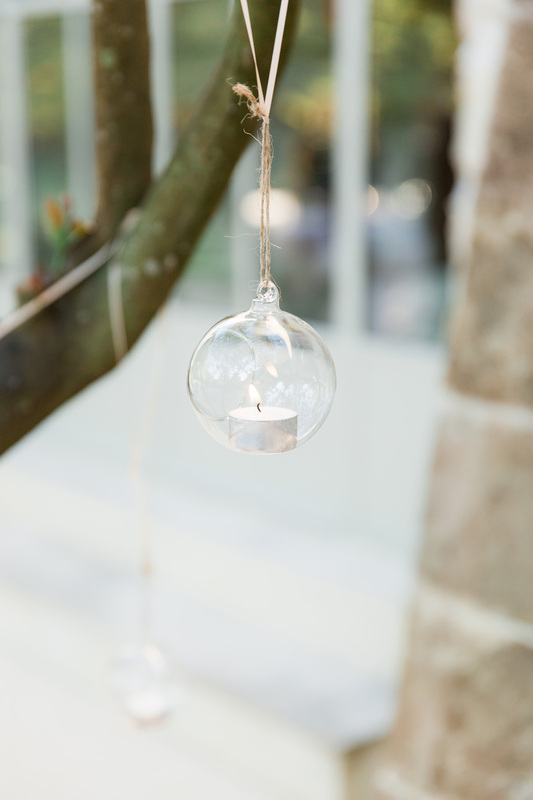 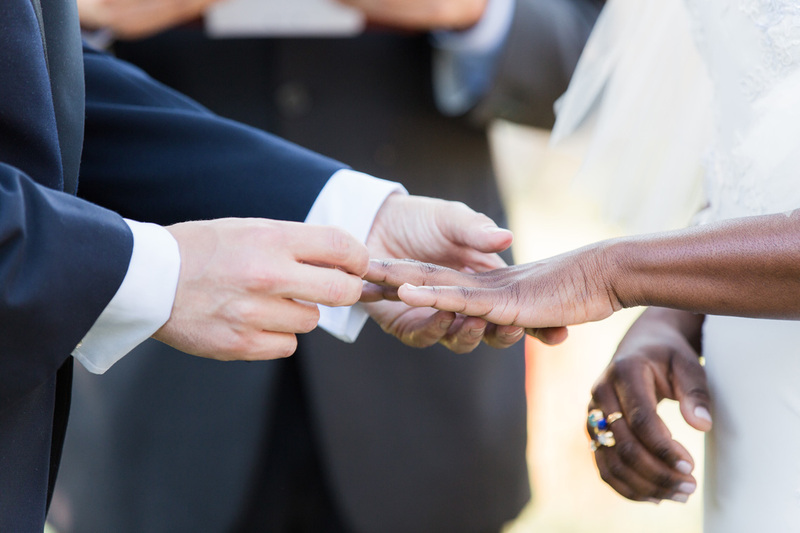 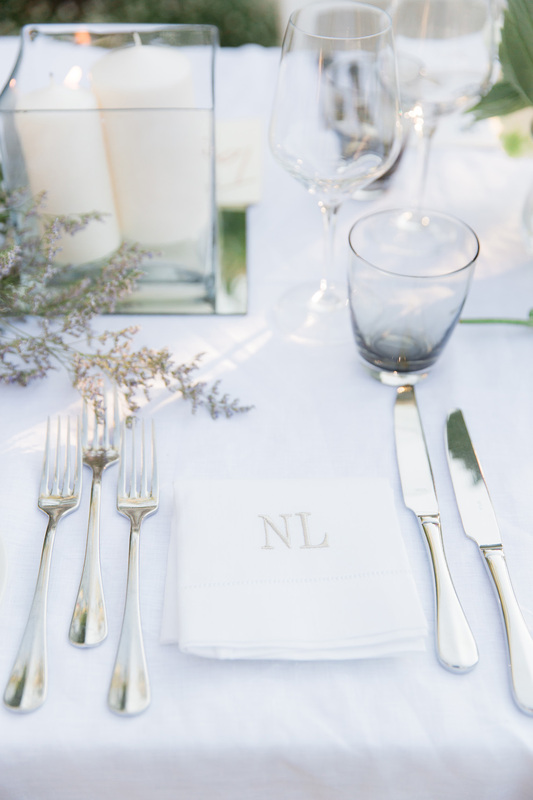 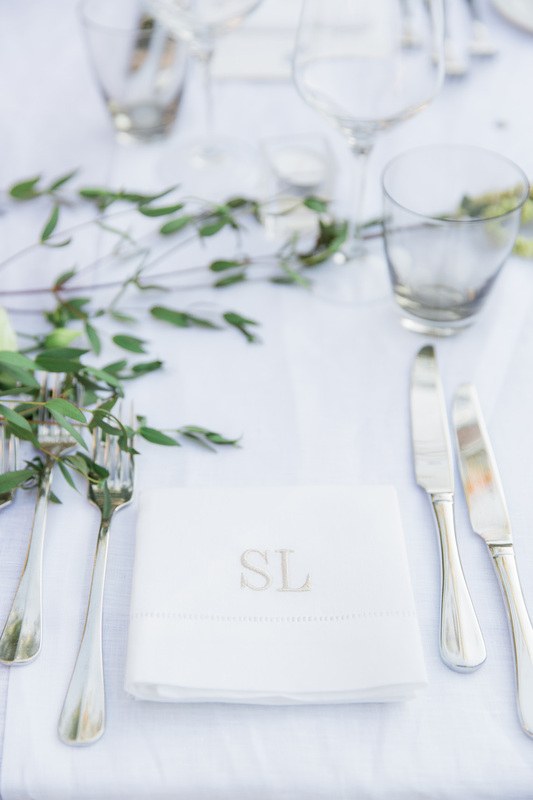 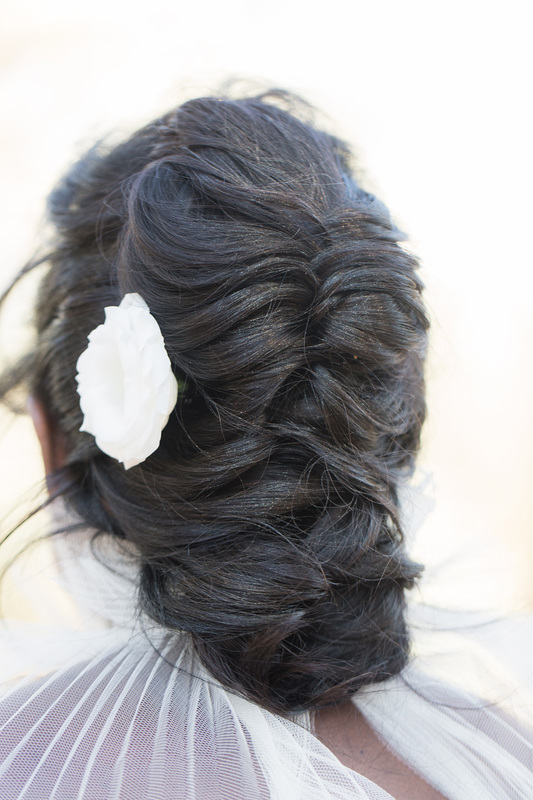 Such simple touches which allow the beautiful setting to take centre stage and the lovely climate for an outdoor wedding enjoying the sunshine. 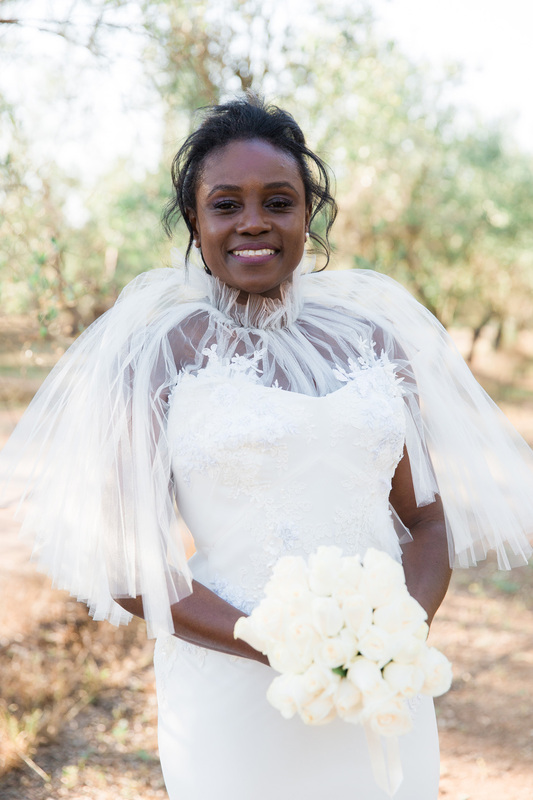 Natasha’s bridal look was fabulous, wearing an Edwin Oudshoorn Couture gown with this statement topper and amazing Tom Ford heels!